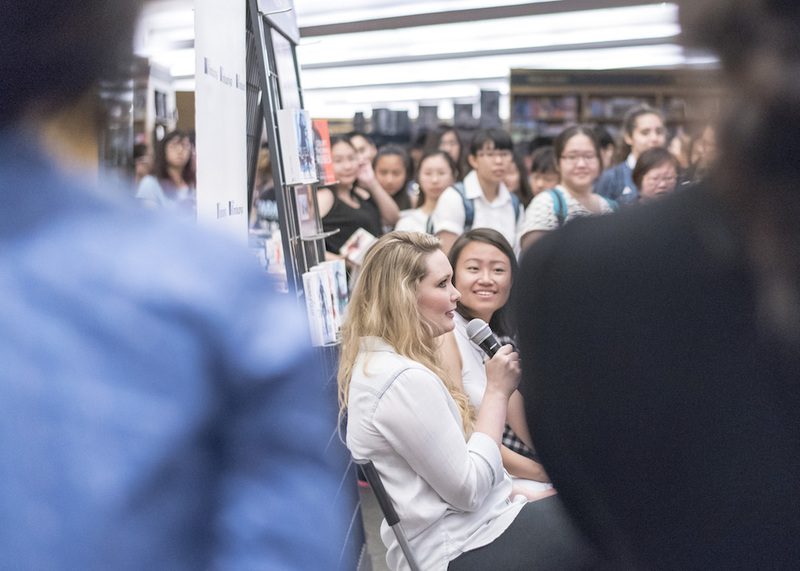 Sarah J. Maas is currently on her Asia tour, which saw her spend a few days in Singapore. International authors, particularly bestselling ones, rarely visit our shores, so Elaine and I decided to check out the session on Friday, March 11. 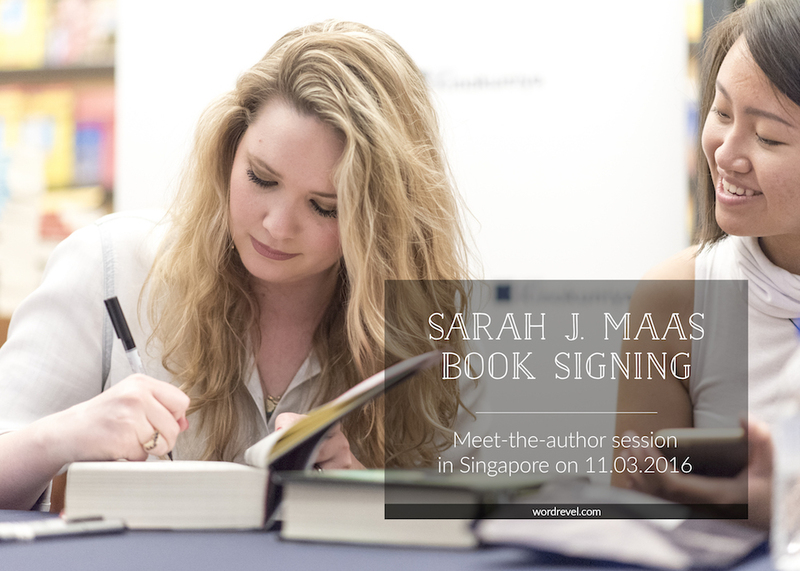 To start off the evening, Sarah talked about her books, the title reveal of Empire of Storms and generally how happy she was to meet us. She was all around very animated and so upbeat throughout the book signing. I thought this was quite a feat considering her packed schedule with the Singapore Writers Festival and school visits. Plus, the temperature on Friday hit 36°C! I was exhausted from the heat that weighed down on us but Sarah brought her energy regardless. Sadly, there were limitations to the venue. The layout of Kinokuniya at Orchard Road is such that the centre of the store has exits to the mall’s escalators. That meant that the queues had to form up around the corners. While those hundred or so who were in front could hear everything, the rest couldn’t hear anything that Sarah said. 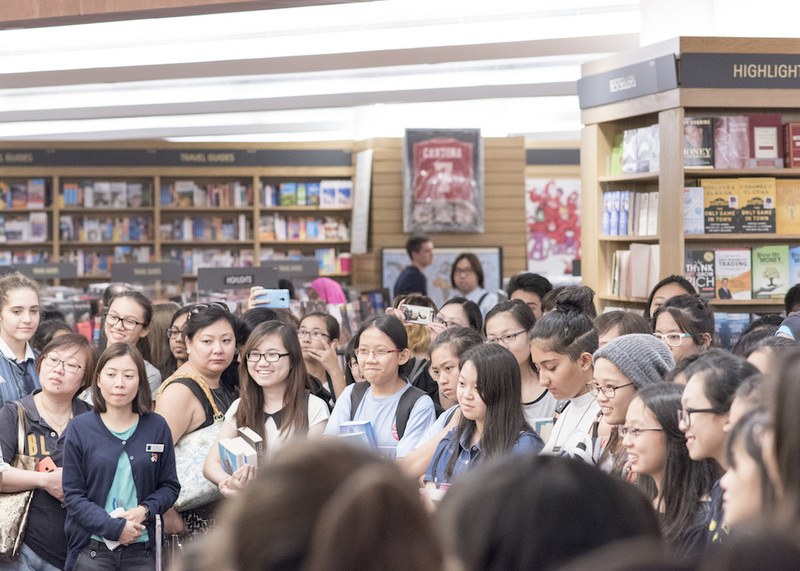 As much as those who came later likely expected to miss out, I don’t think enough of an effort was made to include everyone who came for the book signing. Hopefully this problem will be solved for future events. On the other hand, nobody was turned away from the queue, which definitely was a good thing for everyone who came. After Sarah was done talking, the two moderators for the evening, Adelena and Jing Zhi, launched into the Q&A session. They pulled prepared questions from a jar, which Sarah gamely answered. Then they took questions from the floor. During this time, Sarah shared that she writes every day. She mostly tries to clear non-creative stuff in the mornings, such as emails and other administrative matters. The time between lunch and dinner is then dedicated to writing. If she has pressing deadlines, she continues to write into the night. Mornings aren’t her thing and she joked that she shouldn’t be legally allowed to drive before noon because she has no idea what’s going on then. Over the weekends, she likes to chill with her husband and dog. Someone from the floor asked what Celaena would love and what she would hate about Singapore. Sarah immediately referred to the humidity as something which Celaena would hate. Besides the food, she would love the melting pot of people from all over the world. 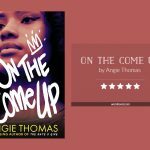 They have so many different backgrounds, she stated, and there are so many interesting beautiful faces here. Another person asked about her favourite author, who is J.K. Rowling. Sarah talked about what an inspiration Jo is to her, what with her real-life Cinderella story. She made something of herself and yet kept her big heart, donating her money in abundance, seeking to help wherever she can. When someone asked about the Throne of Glass TV series, Sarah became very cautious. She noted that legally she wasn’t allowed to disclose details. Choosing her words carefully, she vaguely referred to “exciting developments”. 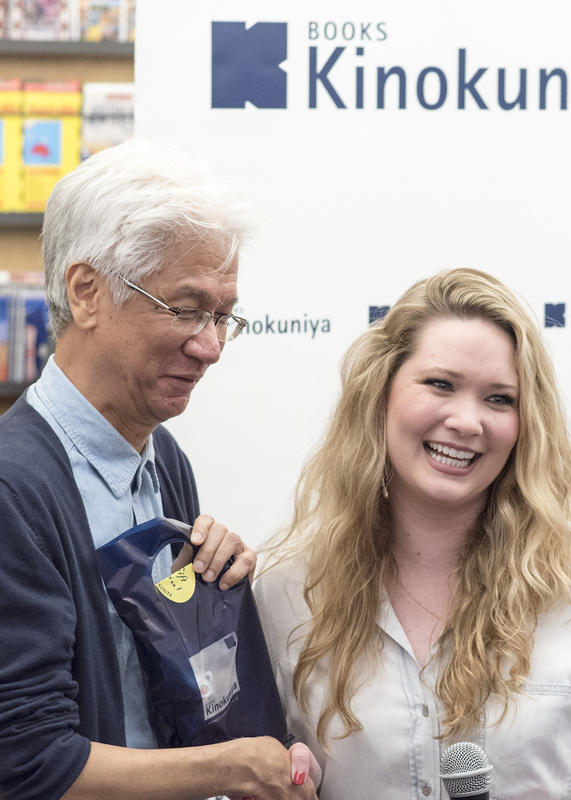 In true display of Singaporean hospitality, once the Q&A segment wrapped up, Sarah received a token of appreciation from Kinokuniya. Here in Singapore it’s very common to thank speakers and esteemed guests with a little gift. Sarah though, wasn’t expecting this at all and was extremely delighted. Half-an-hour into the meet-the-author event, it was finally time for the book signing. To ensure everyone would get their books signed, there would be no personalisation. 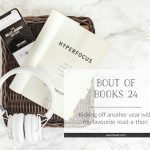 There were a few exceptions for those who were directly involved in organising the event, and for those who brought particularly thoughtful gifts. With that, I went back to Elaine who so patiently had held our place in the queue. She hadn’t been too far behind but in that section it already was impossible to hear anything from the front. I gathered that at least two-thirds of those who were there weren’t able to hear Sarah speak. Nonetheless, undeterred, everyone’s excitement bubbled over when it was their turn to get their books signed. 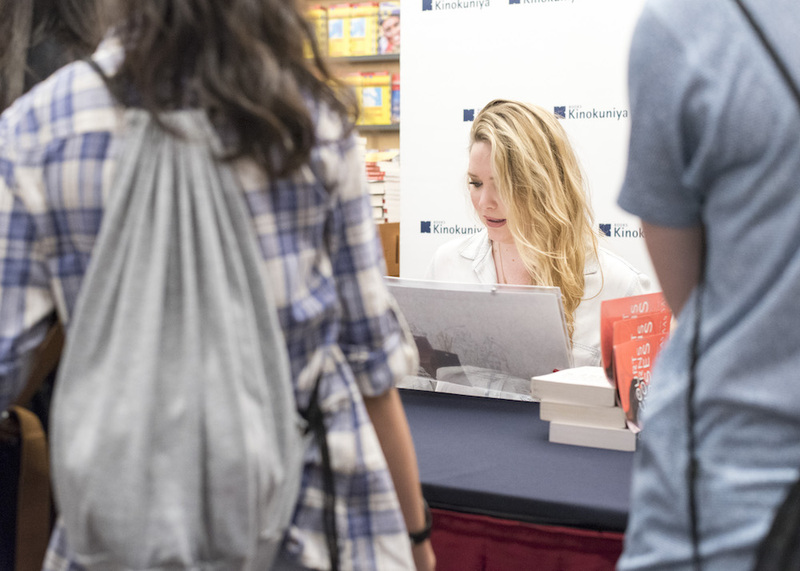 If you were only allowed to pick one author whose book signing you could attend, whom would you pick? 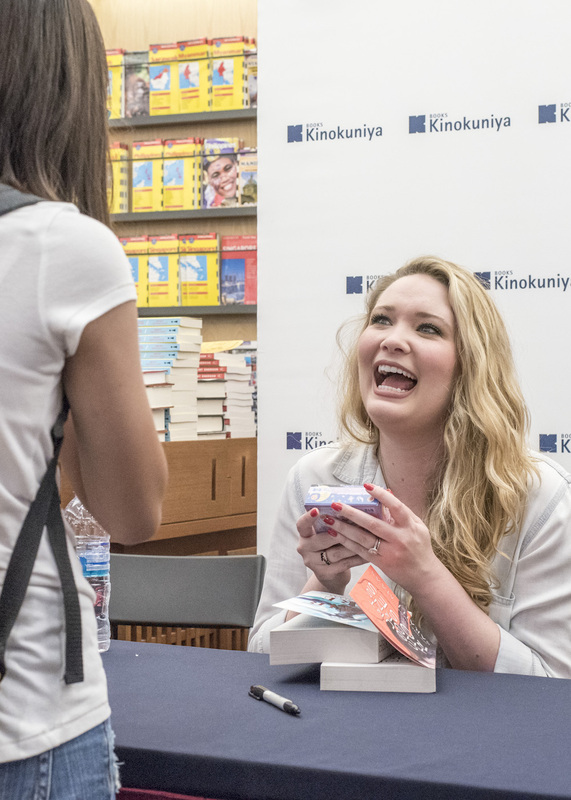 I absolutely ADORE Sarah J. Maas I love the energy and fun she brings to her signings! The question at the end was so hard but honestly I’d probably say Sarah because I’d love to have the rest of my collection signed and she’s just really fun and lovely but it’s a tie between her and Rainbow Rowell because I NEED to have my edition(s) of Fangirl signed. I’m so happy you got to see and meet Sarah! I’m so glad you were able to be at Sarah’s event, Josephine! She’s one of my favorite people to attend book events for, because she’s just so wonderful and friendly and chatty, and I always enjoy seeing her. 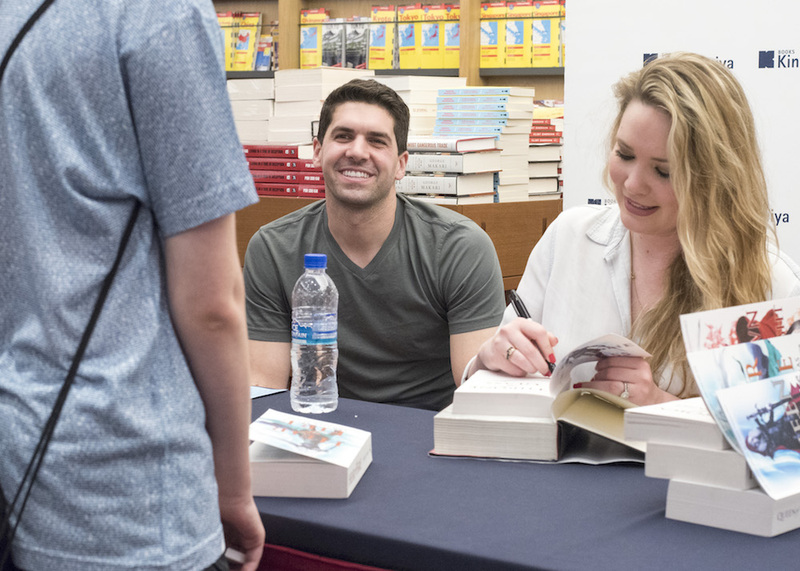 Looks like you had so much fun at the signing Jo, and those are some great photos! I find it so adorable that she brought her husband along on her tour. I was lucky enough to meet her when she was in Australia and she is the loveliest person! Great recap. 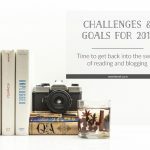 Jeann @ Happy Indulgence recently posted Passenger by Alexandra Bracken Review: Can I Time Travel the Kissing? 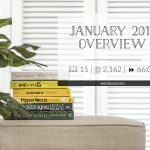 Thanks for this recap and photos! It seems like you all had a great time. I wish more authors came into our part of the world, but it’s just a bit too remote & small for “big names” to visit. 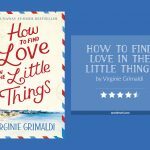 I think I’d go with Victoria Schwab if I had to pick just one author – she seems like a really nice person and I love her books. SJ Maas would be in the top 10 for sure, though! Kaja recently posted How Are You? WHY DO YOU FORCE US TO AGONIZE OVER YOUR LAST QUESTION! Glad y’all had fun, I’m still banging my head on a wall because of my error, hahaha, damn! How exciting! Seems like it was a fantastic event (even with the heat!). 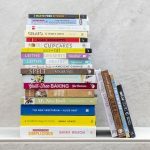 Nicole @ Feed Your Fiction Addiction recently posted How Much Do You Read? Let’s Discuss! This event looks so much fun! And Sarah seems like such a sweet person. I’d love to meet her one day. I can’t wait to see how the tv show would develop! EEEEP. 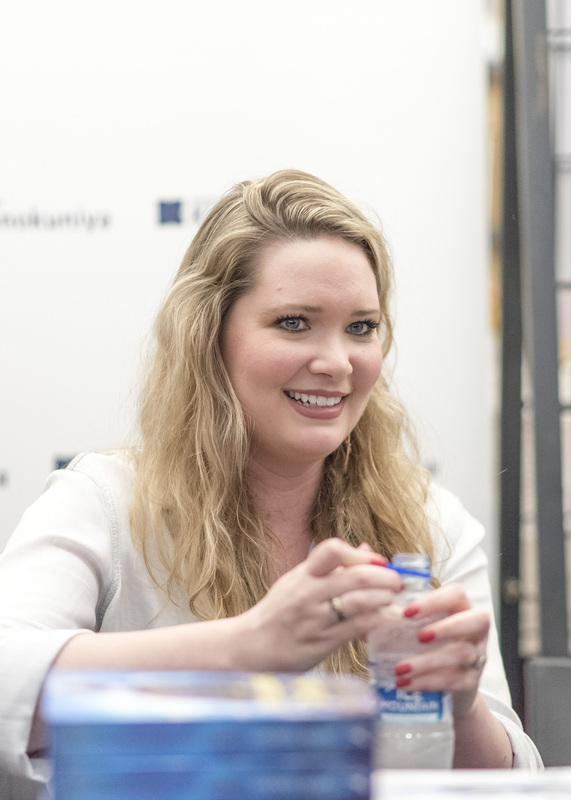 JOSEPHINE you’re so lucky to have been at this signing with Sarah J Maas! Agh, I hope she comes to Perth, Australia so I can come meet her in person. Her Throne of Glass series is my favourite fantasy series I’ve read lately, and I’m teeming with excitement for the fifth book. 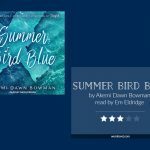 Thank you for sharing this, it was lovely! 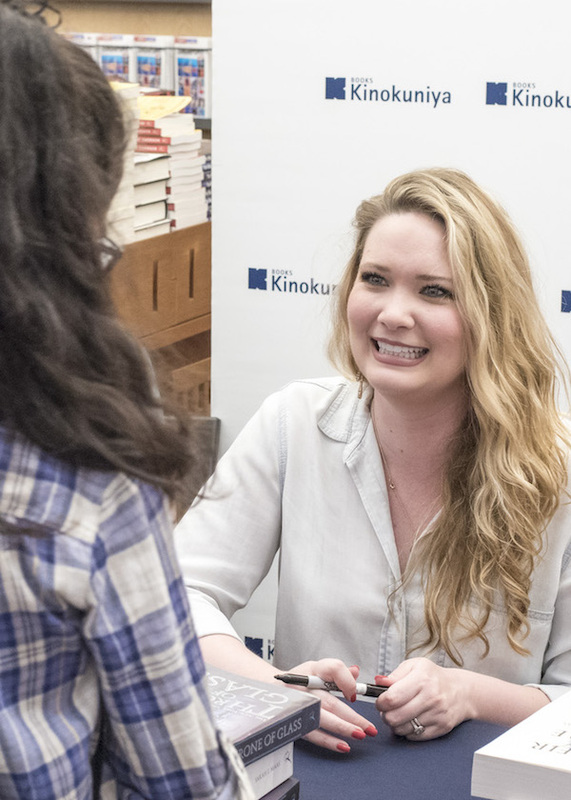 so awesome you got to meet sarah j. maas josephine! your pictures and recap were amazing! 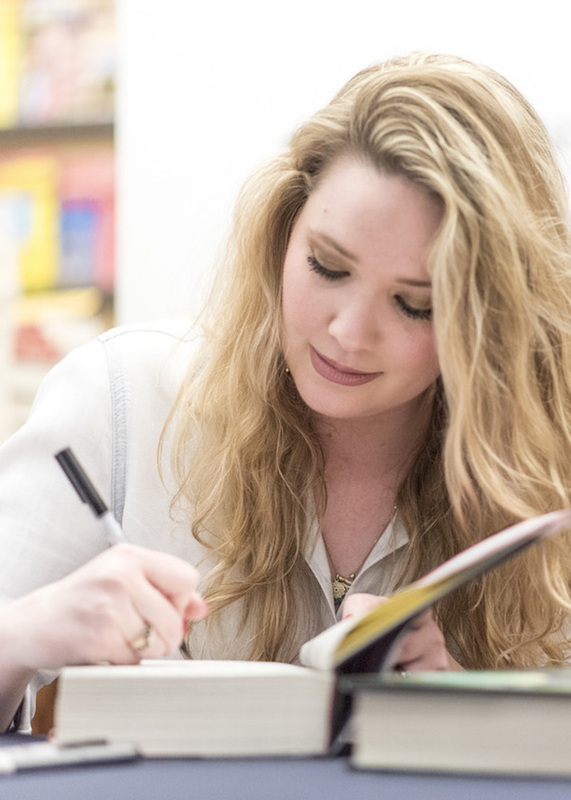 i would definitely say sarah j. maas is at the top of my “author wishlist” in terms of authors who i’d love to be able to meet in person and having read your post, i’m now even more convinced that i need to meet her! she sounds so sweet & i’m happy you had a good time! So fun, and you got some great pictures! 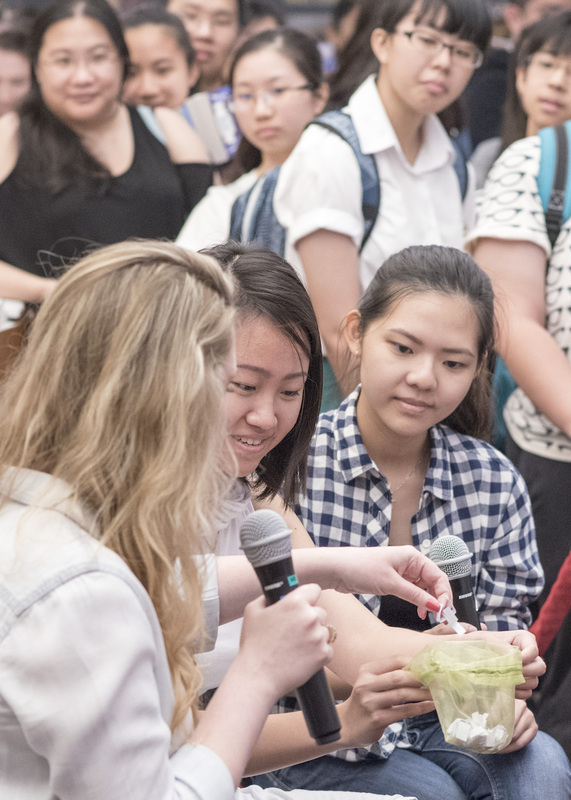 Hands-down, going to a Marissa Meyer signing is my #1 reader goal. And now I’ve accumulated so many books for her to sign (so the only 3 rule wouldn’t be too fun for me!). This sounds like great fun. Love the sum up.